It’s a month to the day since the heartache of missing out on the Play Offs on goal difference away at Sheffield United, and although the season ended on a high (A six-game winning streak high), things have been very slow on the transfer front. This time last year then-manager Mark Robins had already introduced numerous new faces into the building, as he looked to rebuild his squad – but clearly Graham Alexander is clearly happy to take his time this summer, and add to a team that evidently have the credentials to do damage in the league when next season comes around – and the bookmaker Paddy Power seem to agree, awarding us odds of 13/2 for promotion. There have been a few names mentioned in connection to the Iron so far, so let’s take a quick look at them and rate the probability of something actually coming into fruition. Josh enjoyed two years with us back in the Championship days, and it’s safe to say there were many United fans sad to see him leave in 2011. Wright’s only goal for us was THAT screamer against Manchester United at Glanford Park, which gave the Iron the most unlikeliest of leads – sadly, it didn’t last long. Anyway, a reputable source in Sky Sports released an article on June 2nd, stating that there were three clubs chasing Wright’s signature – Ourselves, Huddersfield Town and Walsall. Since then there have been no follow up reports indicating that United are actually in for Wright, who is under contract at Gillingham for another year, and BBC Humberside have even tweeted stating that the club have confirmed they are not chasing the midfielder. So, judging by that you can assume he won’t be making his return to GP, but you never know. Sources tell us there’s nothing in reports linking Scunthorpe to former midfielder Josh Wright, who’s been offered a new deal by Gillingham. Jim fast became an joy to watch during his loan spell with us, but injury cruelly cut that loan short just as we were getting to see him at his best. O’Brien was signed by Daws and Dawson when they were in charge, and Alexander arrived too late to see what the pacey winger had to offer. But with Daws and Dawson still at the club you’d expect them to have given Alexander a glowing report of O’Brien, who is now available on a free transfer following his release from Coventry City. At the end of the season I believe a lot of Iron fans would have liked to see O’Brien become a permanent figure in North Lincolnshire, and I’d say that still stands. Let’s hope. 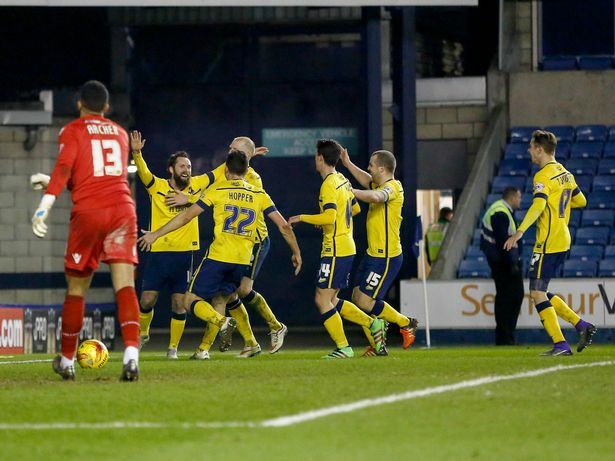 Burns was on loan at Fleetwood Town last season and helped keep the club in League One, as they sent their local rivals Blackpool to the football league’s basement. Burns has come through the youth ranks at Bristol City, and remains under contract at the Championship club, but his goals return for that struggling Fleetwood side has reportedly alerted Alexander to his attention according to BBC Humberside and Bristol Post. It’s unsure whether we are interested in a permanent or loan deal, or if we are even interested at all – but I believe this would be one of those ‘marquee’ signings we all crave from the summer transfer window. There’s been no updates from any of the sources since the original tweet (see below), so whether there will be any movement remains to be seen. I’d be more than happy with his arrival, though. We understand Scunthorpe United expressed an interest in Bristol City & Wales striker Wes Burns but have yet to follow-up their enquiry. 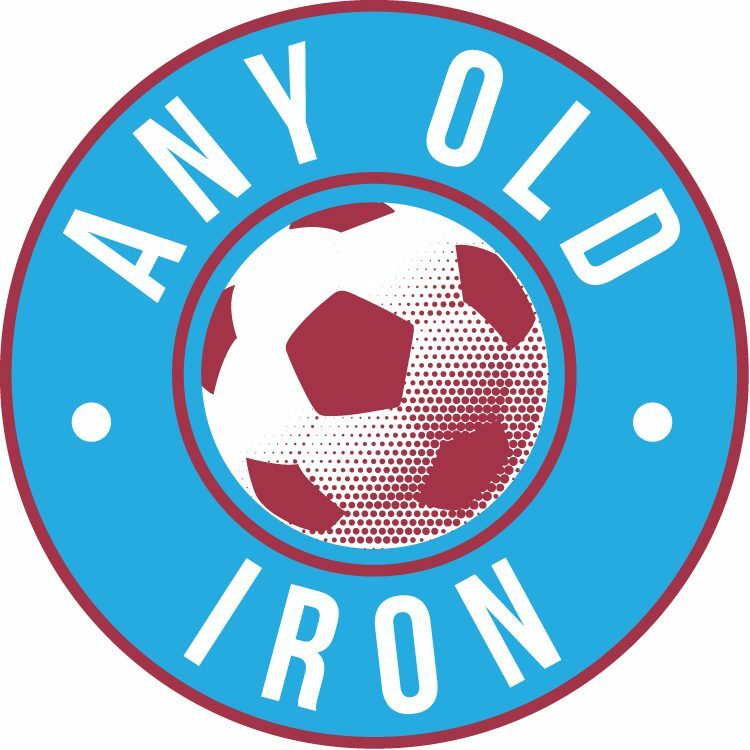 Sadly, thus far that is as exciting as the summer transfer window has been for the Iron. Let’s hope something happens soon to reignite the optimism that surrounded the club after the 2-0 defeat of Sheffield United. Previous postRoy’s Regiment – Who makes the plane for Euro 2016?